Do you like Baby Fun Day? Share it with your friends. 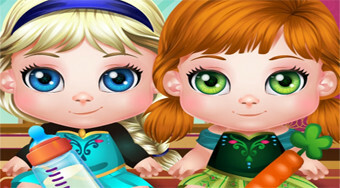 Enjoy fun while playing and care for the cute little girls Elsa and Anna.